Unclear if you use Amazon Associates USA. I probably wouldn’t risk it. Likely yes if you use Amazon Associates UK/EU. This is the response to an email I sent to the Amazon Associates team in March 2017. 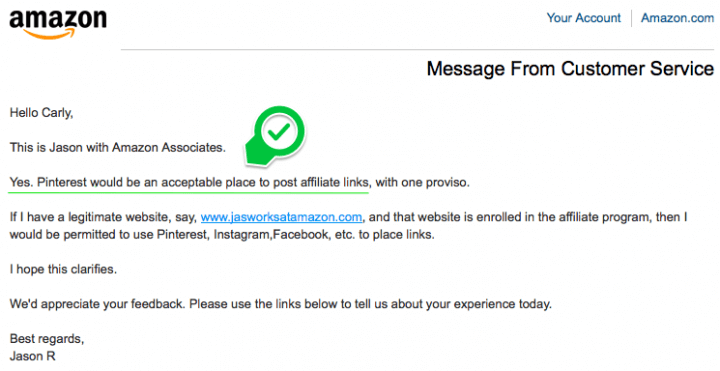 As you can see, Jason, an Amazon Associates rep, confirmed that you CAN use their affiliate links on Pinterest. Do Pinterest allow affiliate links? Yes, Pinterest lifted the ban on affiliate links in May 2016, so you have nothing to worry about from their end. I’ve given you all of this information to help you make a decision. 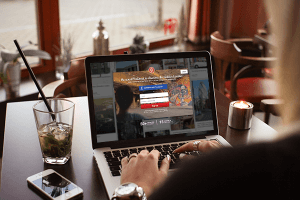 It’s your choice whether or not you post affiliate links to Pinterest and you do so at your own risk (whether you live in the USA, the UK, the EU or from further afield). I don’t speak for Amazon. I recommend that you email Amazon and ask them if it’s OK to share their affiliate links on Pinterest. Feel free to comment on this post with the response…! 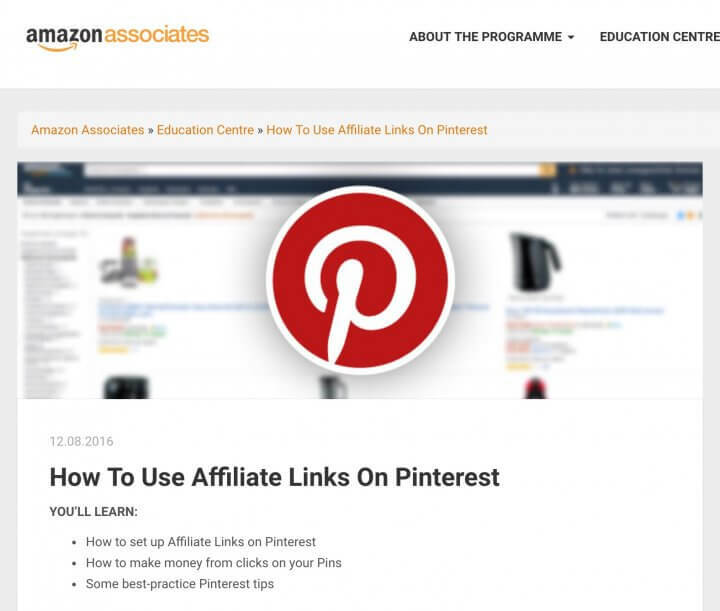 If you want to go ahead and use Amazon affiliate links on Pinterest, you’ll need two things: the image you’d like to pin and your Amazon affiliate link. You can save an image directly from Amazon or use one of your own. 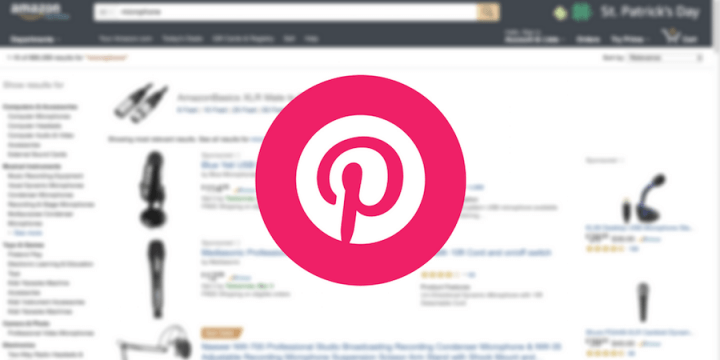 Visit Amazon’s storefront and search for the product you’d like to promote. 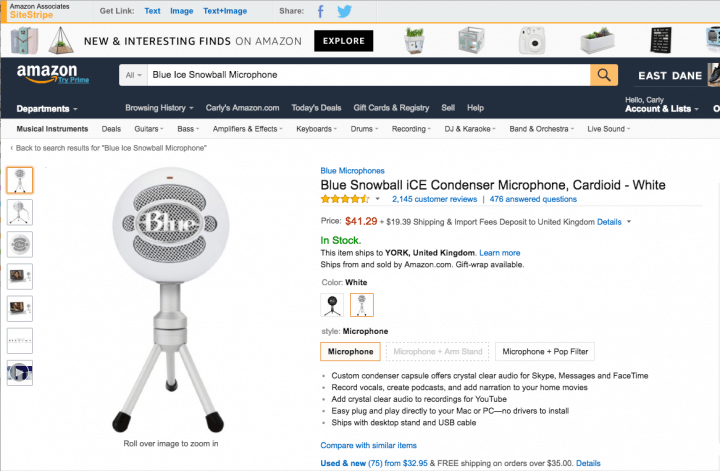 For this tutorial, I’m linking to the Blue Snowball Ice Microphone that I use in my videos. Click the “text” link and a popup window will appear. As highlighted above, make sure you select the full link option. I prefer to use full links because shortened links can sometimes get flagged as spam. Copy the link to your clipboard and keep it handy! You’re going to need it in a moment. From the drop-down menu, select upload an image. Next, a window will pop up with the title “save from a device”. First, select your chosen image. I’m using the image of my microphone. 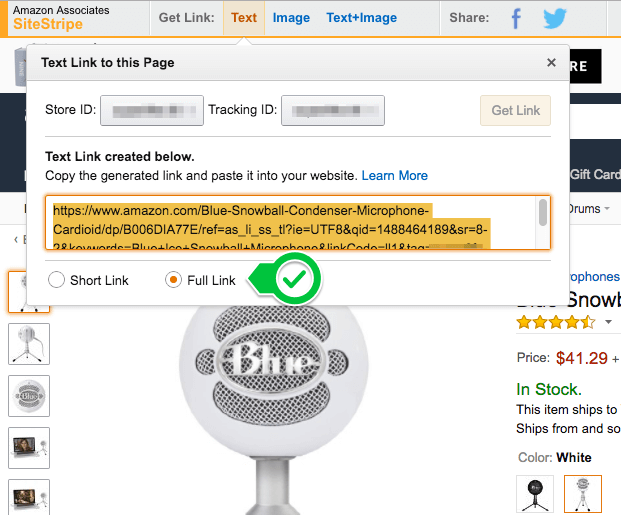 Then, add your Amazon affiliate link in the destination URL box. Click save and you’re done. You’ve just posted your first Amazon affiliate link to Pinterest. Congrats! Thank you for confirming this. I was already doing it because I saw other people’s pins do the same. I noticed your amazon links are all for Amazon UK. 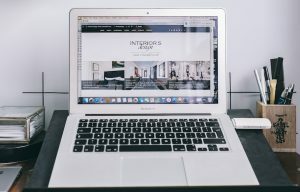 Do you know if these rules are the same for amazon.com? I have heard every country is different. I am in the UK but I emailed and asked from my Amazon.com account. (I have accounts for both countries). I am part of .com, .ca and .uk I wish they all had the same terms and rules. Thanks for your article and I will try out pinning some direct links from Amazon! Do you know if this is acceptable in the UK as well? Wow! I had no idea. 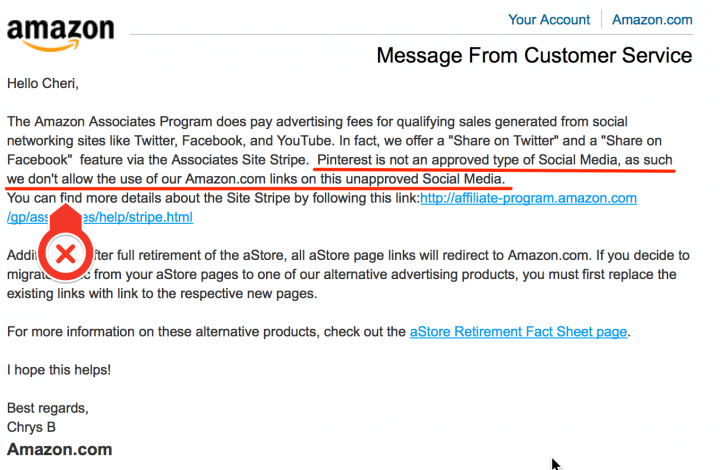 I thought posting Amazon affiliate links to Pinterest could get your affiliate account closed. I guess I was going by the old rules. It’s great news isn’t it! 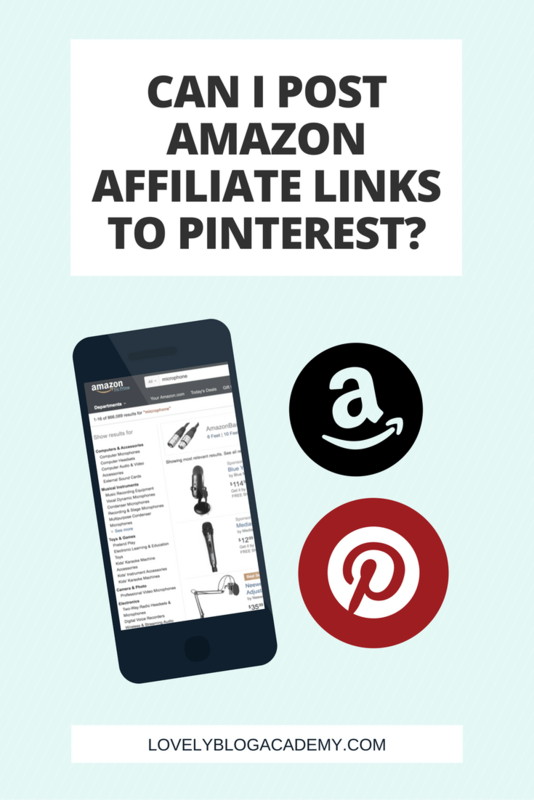 Do you know whether these rules apply to affiliate links to Amazon on Pinterest without a website? In their correspondence with me, Amazon clearly stated that Pinterest is an acceptable place to post Amazon Affiliate Links with one proviso, you must have a legitimate website tied to the Pinterest account and that website must be enrolled/accepted on to the programme. So, let’s say you want to advertise cat tea shirts from Amazon on Pinterest. My advice to you would be to register DorianLovesCatTshirts.com and get that accepted onto the affiliate programme first. Thanks for this! I’m still leery of posting on Pinterest after hearing that so many affiliates get conflicting info from Amazon support, depending on which rep responds to the email. It’s ironic that Jason R says it’s OK, but the example site he uses (jasonworksatamazon .com) would get him banned faster than anything else. Ha, good point re: the web address. I’m sad about this after reading your post (I was getting excited! ), but I guess it isn’t worth losing my status with them to try it out. Good luck! That’s really odd that they gave one response to you and another to me. I’m assuming you contacted either Amazon.com or .co.uk and not another country/territory? I’ve had a few people asking which Amazon programme I emailed. I sent a contact message through my Amazon.com Associates account. I didn’t have any need to email Amazon in the UK / EU because they literally have a page on their website dedicated to using affiliate links on Pinterest with a how-to guide! Really great article. I am based in the UK, so is it fine now to post amazon affiliate links to Twitter without a verified Twitter account. Also do you have to be verified in Twitter as well ? I don’t have a verified Twitter account and I never have done, and I’ve been posting affiliate links without a problem for the last 6 years. I have never heard that you need to be verified. This is very helpful except for one spot. 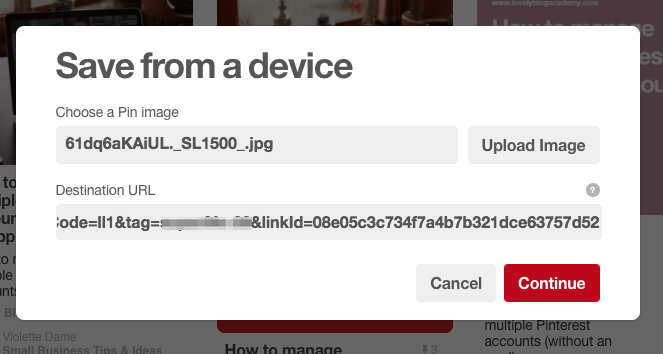 I am so new to all this….When I copy the affiliate link to my pin, it says “oops, this is not a valid URL” Also, how do I find the code to choose the picture? Thank for sharing! I was just wondering how I could optimize things and get Pinterest working for me more automatically. Thanks for the comment. Good luck! 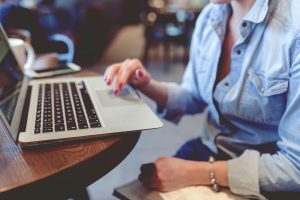 “The Amazon Associates Program does pay advertising fees for qualifying sales generated from social networking sites like Twitter, Facebook, and YouTube. In fact, we offer a “Share on Twitter” and a “Share on Facebook” feature via the Associates Site Stripe. Pinterest is not an approved type of Social Media, as such we don’t allow the use of our Amazon.com links on this unapproved Social Media. Thanks for your comment and sharing your additional research with us. I really tried hard not to add to the “misinformation out there” by going directly to the source, Amazon. I did exactly what you did and contacted Amazon myself. Twice in fact. Judging by other things I’ve read, it does seem that you get a different answer depending on who you ask on any given day. It looks like nobody is communicating at Amazon Associates HQ. To clarify the situation for us, Amazon really ought to have the final say on this once and for all in the form of an article or FAQ/Term of Service page. My guess is they keep it very ambiguous for the same reason Facebook do with their terms. It gives them wiggle room to terminate a person using affiliate links for shady practices or dodgy topics while letting others get a free pass (who’re perhaps using it in a less negative way). I shall conduct further research into this and then update my page accordingly. Perhaps if I bring them a number of different replies to the same question, and show them there isn’t one universal answer, they’ll try and get one for me once and for all? Here’s hoping! i have posted a few affiliate links on pinterest, but tonight I tried and got 503 error 100% of the time when I tried to post an affiliate link. Is this a temporary issue or have they changed their policy again? Hopefully, it was just a tempory issue for you. Hi Carly, I just spoke with Amazon Affiliate service about using their product images. They told me that we can only use the links they provide and we are not supposed to download the images and upload them to any site at all. They said it was a violation of their terms. So, anyone using images and making pins for Pinterest are subject to have their Amazon accounts closed. Boo… Just wanted to save someone some grief. Thanks for letting me know. I’m guessing Amazon have revised their policy since I last spoke to them. I will update my article. have you found out about this once and for all? Like you – I’m in the UK but also have a USA aff account. I’d really like to post affiliate links on there but I’m not confident about it with all the different responses lol. Also, what do you say to disclose your affiliate link in the description!? Can you just say – this photo contains an amazon affiliate link, or is that not clear enough? Thanks. Thanks for sharing this response Jess. I really am SO annoyed that there isn’t one clear policy at Amazon. I guess they keep it intentionally vague so they can suspend anybody they think is being spammy on a case-by-case basis. Can I put amazon photo on collage and post it in my pinterest?